Caryl Lucas is a girl’s activist, motivational speaker and the founder of Unstoppable Girls Foundation, a nonprofit organization dedicated to bully prevention and the health & wellness of girls. 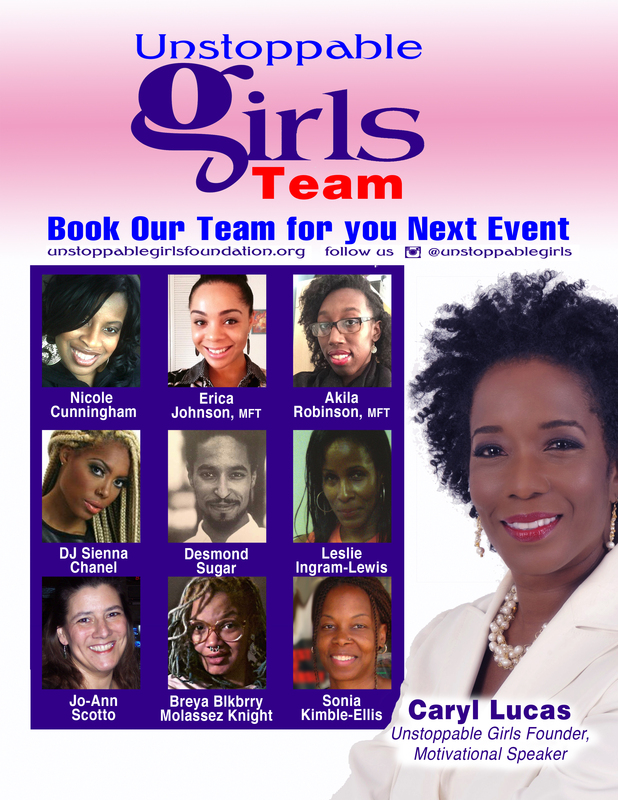 Affectionately know as Coach Caryl, this former news reporter also created the Unstoppable Girls empowerment campaign, aimed at encouraging girls to recognize misogynistic media images in Pop Culture, Hip-Hop and on Reality Television. 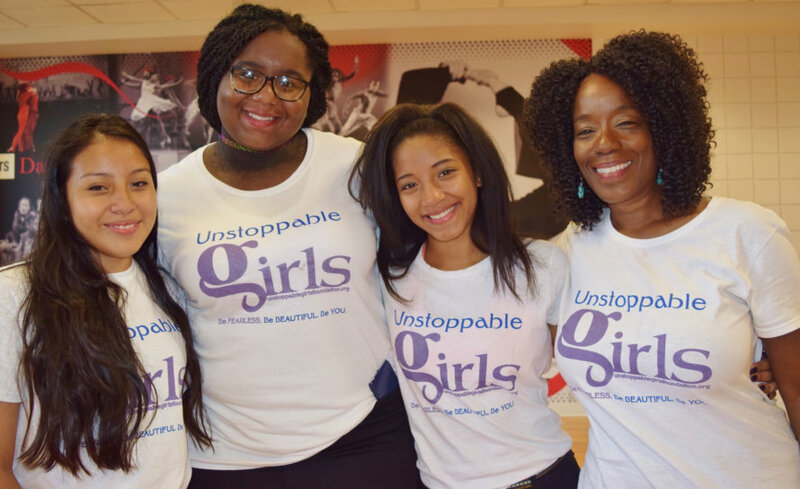 In 2013, she founded the Unstoppable Girls Empowerment Summer Retreat to provide girls, ages 11 to 21 with workshops that explore self-esteem, body image, bully prevention, healthy relationships, social media and cyber safety. Today, Coach Caryl is a sought after bully prevention specialist who works with thousands of girls at schools, colleges and conferences. 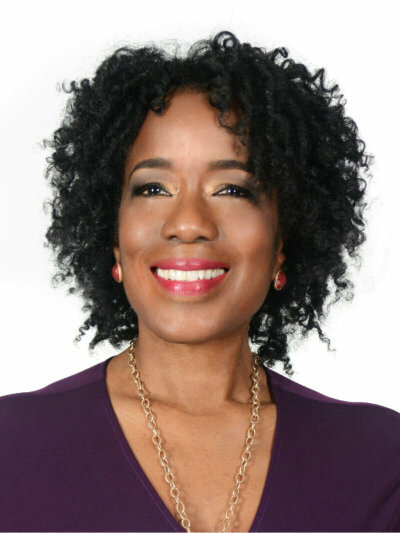 She is the author of three books, including the Unstoppable Girls Journal, and dedicated literacy advocate. Coach Caryl has appeared on WABC, MTV, News 12, and NJ.Com. She is most passionate, however, when facilitating her “high energy and interactive” keynote messages and assemblies. 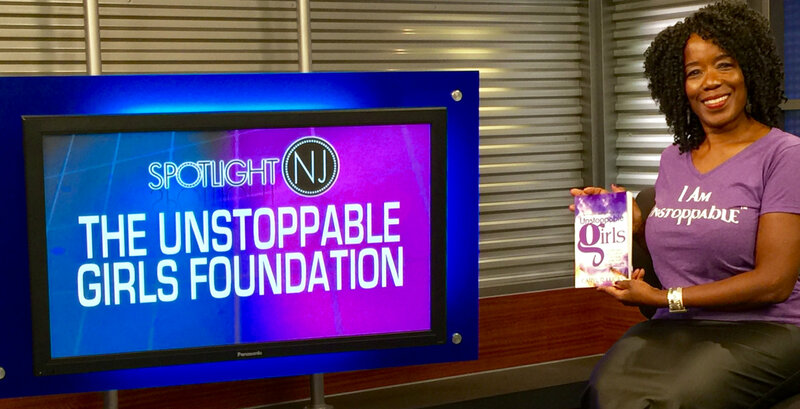 This Unstoppable motivational speaker and former Star-Ledger news reporter also has led conversations and provided keynote addresses for student audiences on campuses at Rutgers University, St. John’s University, Montclair State University and Westwood College in Atlanta, GA.
She is an entrepreneur, author and graduate of the Rutgers University’s Entrepreneurship Pioneer Initiative. Today Coach Caryl has mobilized a growing base of volunteers, who donate their time to advocate for girls and young women as well as volunteer at the annual summer retreat. She is a big cheerleader and mentor to thousands of girls.